Secular Franciscans praise God and we do this everyday in prayer. At home using the Divine Office we start the day with praise, and end the day in thanks. 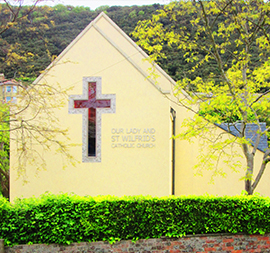 We read the liturgy of The Church each morning as we wake and each night before we sleep. This is something Secular Franciscans do not because we have to, not just because our Rule asks us to, but because it is heart-felt and we are called by God’s Holy Spirit to pray. The Holy Spirit that dwells within us calls out to God, Our Father, and longs to be with Our Brother, Jesus Christ – and this is why we pray – because we love Him and He loves us. St Francis of Assisi – Said at the end of every Office. The Divine Office is the Liturgy of the Hours. It is said at different hours to sanctify the day and combines The Psalms, prayers, readings and canticles. 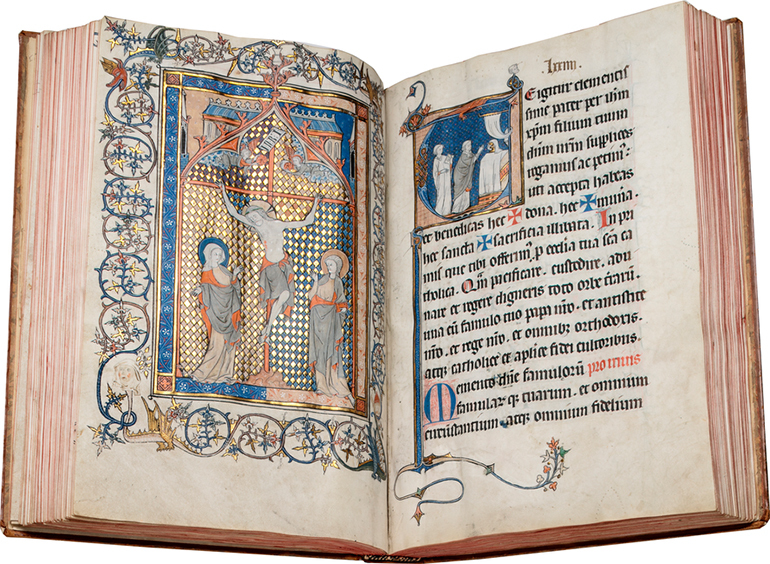 A “Book of Hours” is the name given to Medieval manuscripts of Church liturgy, these were wonderfully hand-scripted, beautifully decorated and illuminated with gold leaf. Books of Hours were normally written in Latin and created for monasteries and nobility but sadly rarely seen by the every-day person. The Virgin Mary, humble servant of the Lord, was open to his every word and call. She was embraced by Francis with indescribable love and declared the protectress and advocate of his family. The Secular Franciscans should express their ardent love for her by imitating her complete self giving and by praying earnestly and confidently. 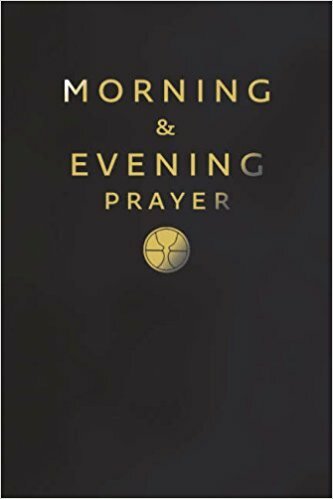 Daily Prayer Book : Morning, Day, Evening and Night Prayer [from the Divine Office]. Morning and Evening Prayer Book [from the Divine Office]. The Office of the Passion written by St Francis. The SFO Handbook contains a small selection of Offices for each day of the week. 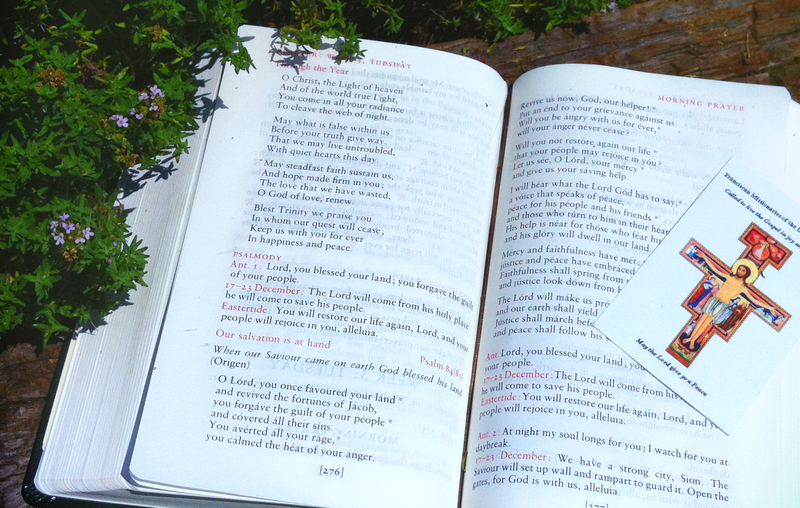 The Customary of Our Lady of Walsingham [a Daily Prayer Book used by the Ordinariate of Our Lady of Walsingham from The Divine Worship with Terce, Sext, None plus Daily and Evening Prayer]. The Monastic Diurnal [Benedictine – used by monks, nuns and oblates]. The Office of the twelve Our Fathers in one of its versions. 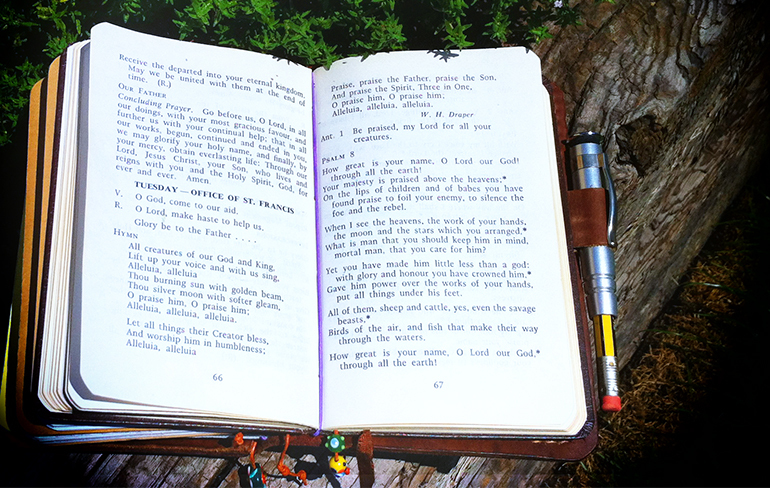 “The Morning and Evening Prayer Book” is the prayer book most used at home by Secular Franciscans. 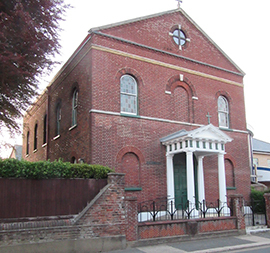 Its prayer structure fits nicely with the work, leisure and life-style of most people and is not too expensive. The complete edition of The Divine Office is a collection of three books which includes prayers and readings for Lauds [6am], Terce [9am], Sext [12pm mid-day], None [3pm], Vespers [6pm], Compline [before sleep] and Matins [readings recited during the night]. As we celebrate The Divine Office we keep in mind we’re reading the Church’s prayer of the day and that we’re praying for all of God’s Creation, for all of humanity, for all of His children. We are offering praise to God for all of us. Pray with us to the Lord and as our prayers, like incense rise before him, he will hear us and answer us, according to his promise. Morning and Evening Prayer from the Divine Office. Click here for full size example of morning prayer from the Daily Prayer version.